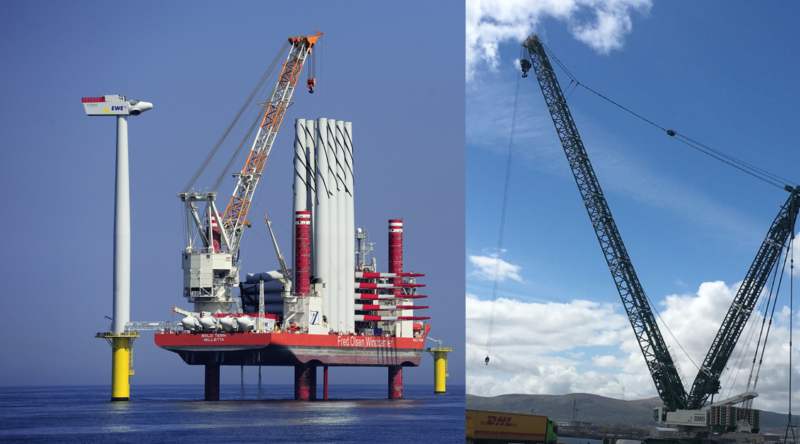 Cranelog are telemetry solutions, dedicated cranes operating on wind turbine constructions. We measures wind and location for cranes, and stores it in our databases for documentation of work time. 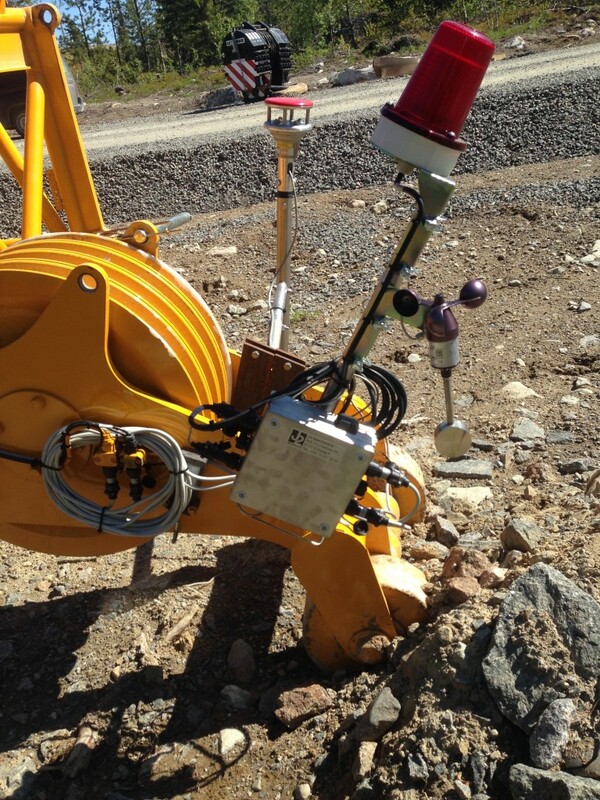 Overall the solution consists of 3 components, a data logger which measures the wind and sends it to our servers, the wind measurement equipment it self (usually the anemometer already attached to the crane), and a website for viewing the collected data. The measured data is then transmitted to our server, where it can be viewed through a web interface. With this you gain valid documentation for the wind conditions regarding your cranes, also you gain an overview for all of your cranes data. Read more about the features of Cranelog here. Our telemetry solutions is based on more than 10 years experiences of telemetry solutions for the food transportation business for ie. DSV.